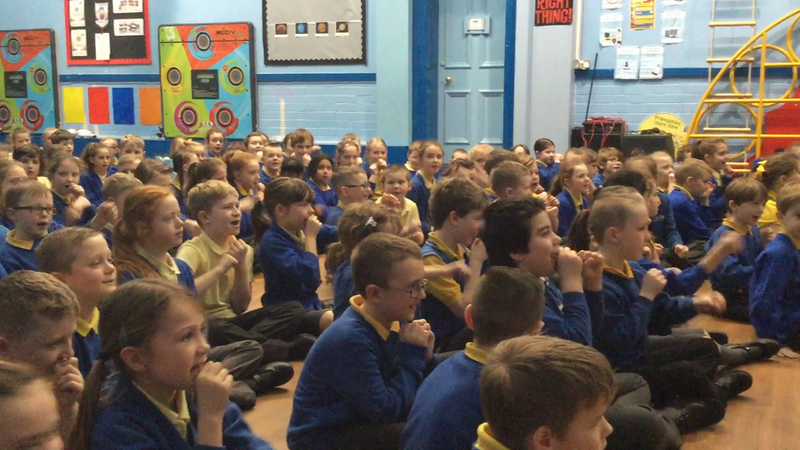 Here at Birkale Primary School, we believe in the importance of music in the classroom. 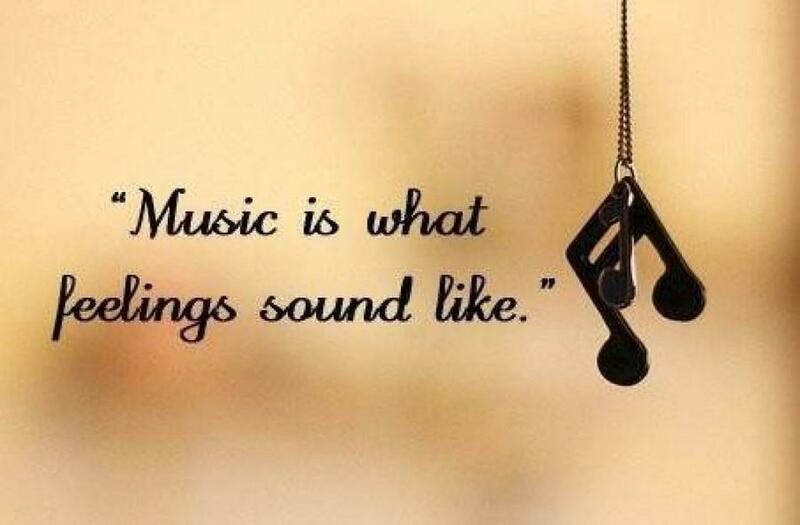 It can help develop language and reasoning skills, memory, coordination and self confidence whist nurturing an appreciation for music that will last a lifetime. 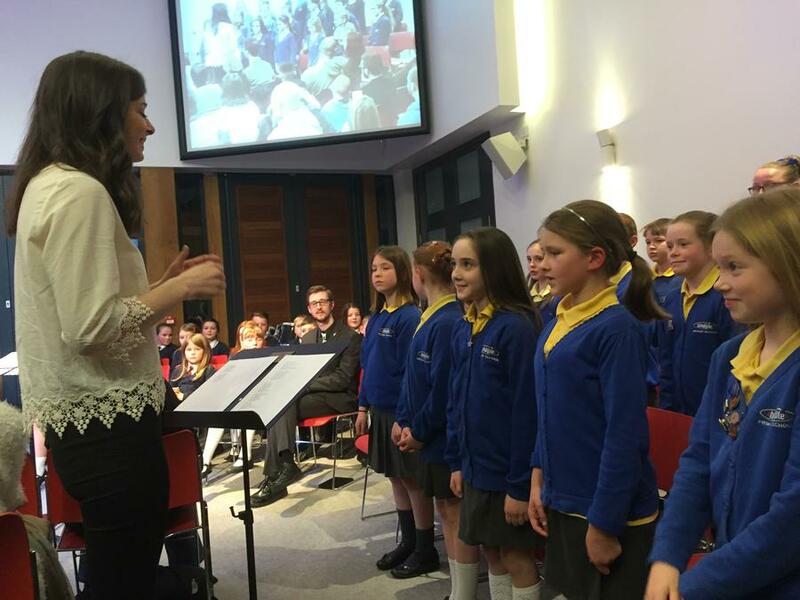 We are very proud of our choir who regularly perform at events within Southport town centre and in the surrounding area. 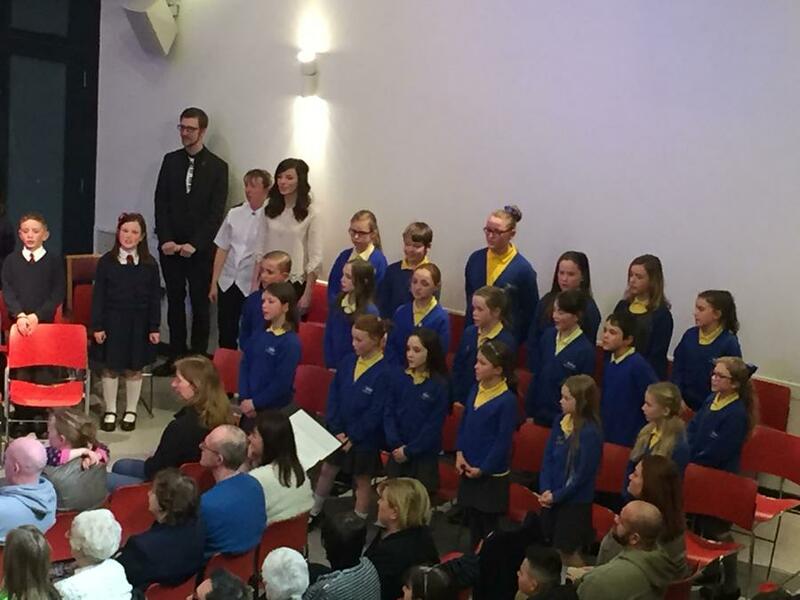 The choir has recently taken part in a Three Choirs Festival at The Salvation Army where they sang in a concert with Churchtown and St Philips Primary School. 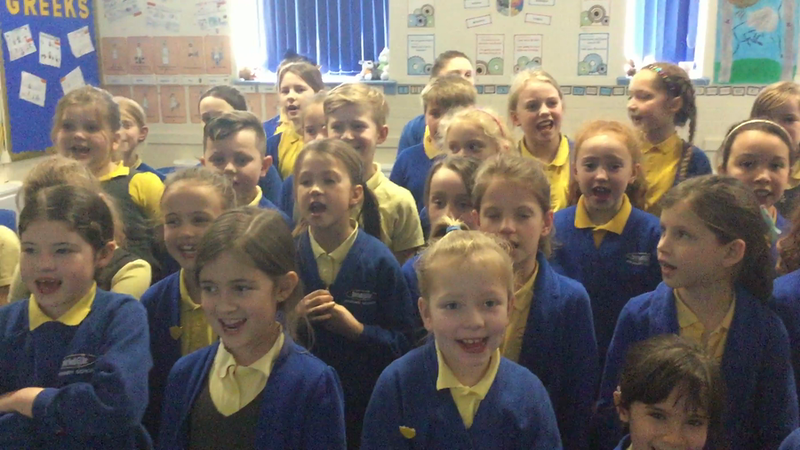 They ensure that regular rehearsals keep them in fine voice as they continue to develop their love of music! We have so many music clubs and opportunities to try out different instruments here at Birkdale! 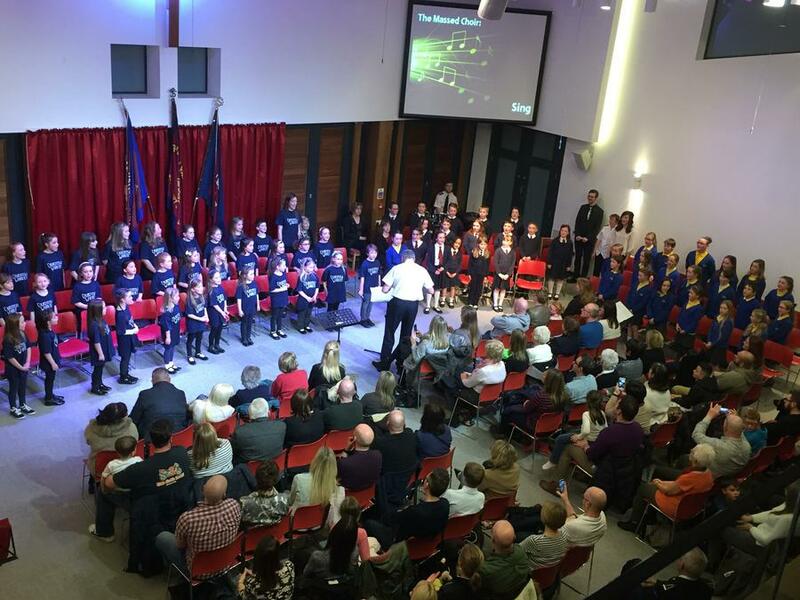 Why not have a listen to some of us performing?